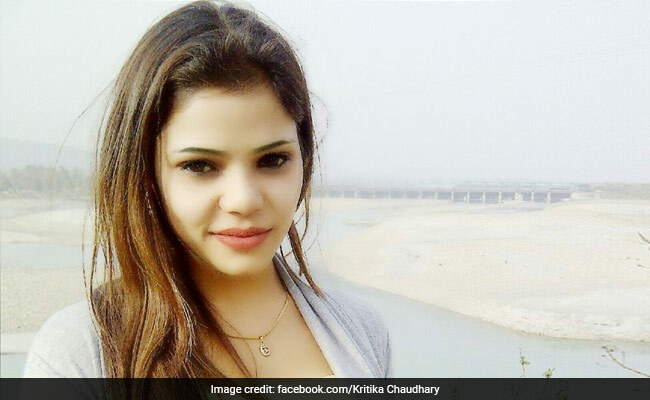 Kritika Chaudhary seemed to have been dead for three or four days, the police said. Kritika Chaudhary was from Haridwar and had been working in television. A 27-year-old struggling actress who was found dead in her apartment in Mumbai's Andheri suburb on Monday, died of a serious head injury, the police said on Tuesday. A murder case against an unidentified person has been registered. Kritika Chaudhary's decomposing body was discovered after neighbours complained of a stench from her home. The 27-year-old, who had a bit part in the 2013 Kangana Ranaut starrer "Rajjo", seemed to have been dead for three or four days, the police said. Her post-mortem, which was conducted on Tuesday, revealed that she died of a serious head injury, police said. According to an official, Kritika's family members, friends and her acquaintances were being questioned. "Police have received the post-mortem report some time back and after going through it, we have filed an offence of murder," Paramjeet Dahiya, Deputy Commissioner of Police (Zone-IX) said, according to news agency Press Trust of India. 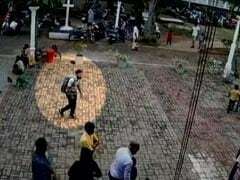 "Initially, the Amboli police had registered a case of accidental death in this connection. Now, an offence of murder against an unidentified person has been registered and the probe is on," another officer told PTI. Kritika was from Haridwar and had been working in television. A neighbour, Abhimanyu Poojari, said he had last seen her six days ago when she was on her way home. "She used to come here often to pray at the Sai temple," said Ms Poojari. The police broke open her door, which was bolted from inside, around 3.45 pm on Monday. Neighbours had also reported that she hadn't been seen leaving her home for days.